The legendary master of the 3-Finger "Scruggs-Style" banjo died yesterday of natural causes. 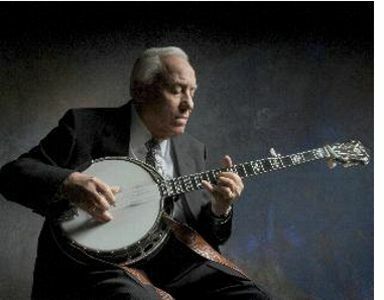 Earl Scruggs, 88, passed away in Nashville, Tennessee. He had been in declining health for a while. There is no doubt that Earl Scruggs and his banjo were responsible for the sound of what we call bluegrass music today.